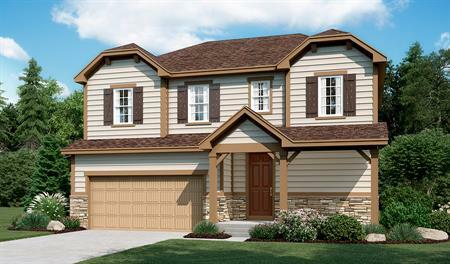 The beautiful Bedford plan offers two stories of smartly designed living space. 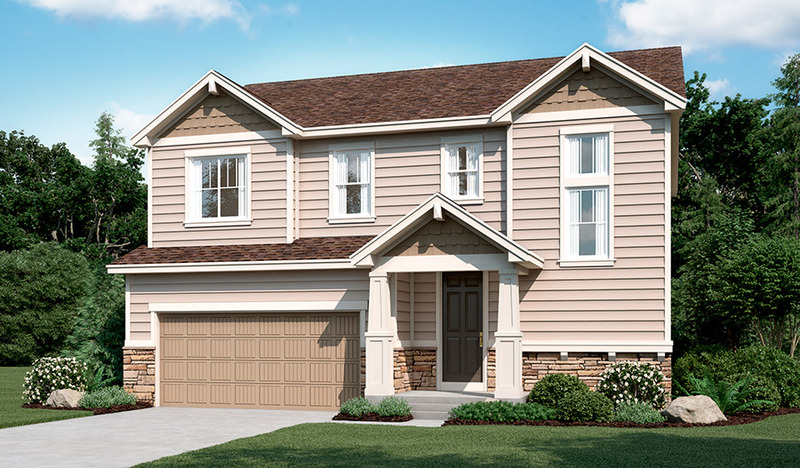 On the main floor, you'll find a spacious dining room, great room and kitchen with a center island, as well as a convenient mudroom and powder room off the 2-car garage. Upstairs, there's a versatile loft, centrally located laundry room, hall bath and three inviting bedrooms—including the master bedroom with walk-in closet and private bath. 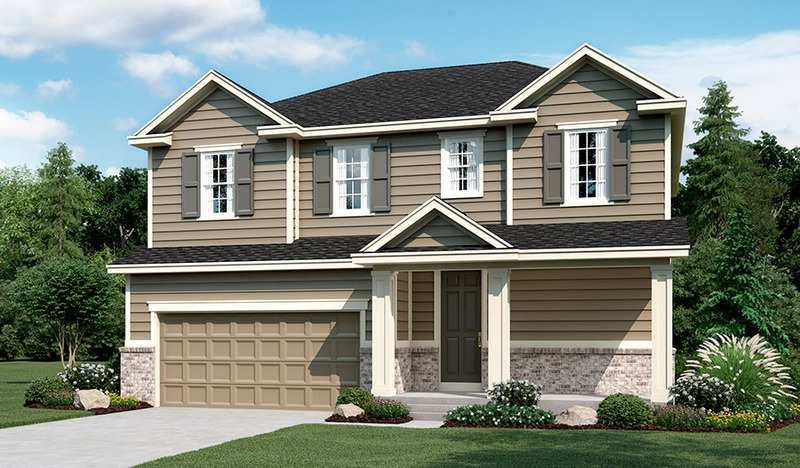 Options: gourmet kitchen, finished basement, deluxe master bath, bedroom in lieu of the loft, sunroom, 2-car garage and covered patio.